Margaret has been in Real Estate since 1992. 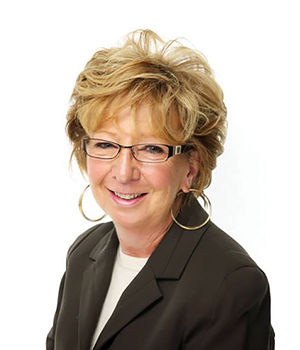 She spends her spare time with her 2 grandsons and is passionate about helping people find their dream homes. Call her today for exceptional experience and dedication to ensuring your transaction is a happy and successful one.